We hope to be periodically adding information to assist defenders. 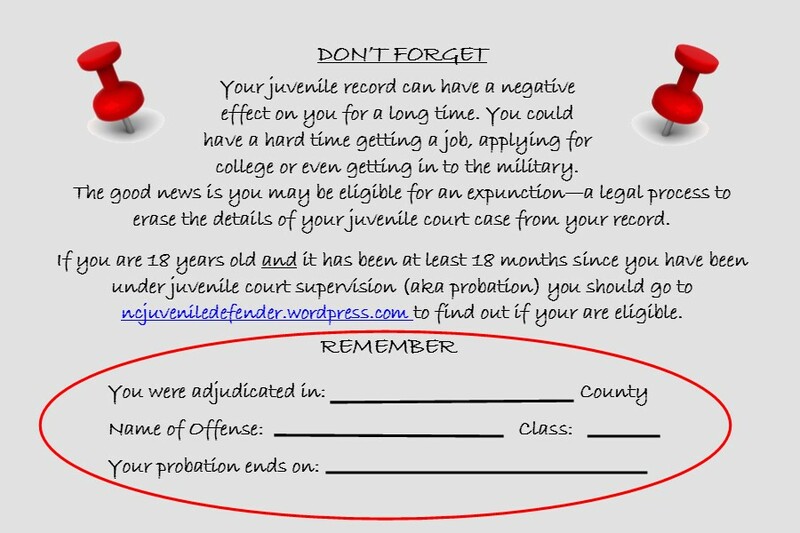 As a reminder, expunction materials for youth can be be found here. Thanks so much to Hannah Emory, Erica Navalance, Luke Wollard and Katie Tysinger for their help!